Real estate investments in developed countries of Europe - one of the most common among those who know how and where to properly invest funds available. In relation to this France is one of the most attractive markets. Real estate in France, especially housing and commercial facilities in the capital or magnificent sea and ski resorts, are of great interest to large investors and private buyers. Despite the fact that housing in France - not among the cheapest treats, however this market each year attracts a growing number of not only wealthy buyers, but also people with more modest budgets. And there are a number of positive reasons for that. Apartments, houses or studios in any major city in the country are able to protect capital and generate high additional revenue. Among other advantages - it is certainly a high standard of living in France and developed, stable economy, which cannot attract those who plan to move to a permanent residence or develop their own business in one of Europe's richest countries. Cote d'Azur or the French Riviera - not only one of the most popular tourist destinations in France, but also one of the most popular housing markets. Moreover, having a villa, house, apartment or even an ordinary housing - not only prestigious, but also very, very profitable in financial terms, despite the fact that the local real estate - one of the most expensive in the country. But the owners of property on the sea will always remain in positive territory. After all, they not only get their own holiday home in the luxurious resorts, but also more than reliably protect their capital from the crisis and inflation. Not in vain the most powerful people in the world are choosing real estate market in France as a safe haven. 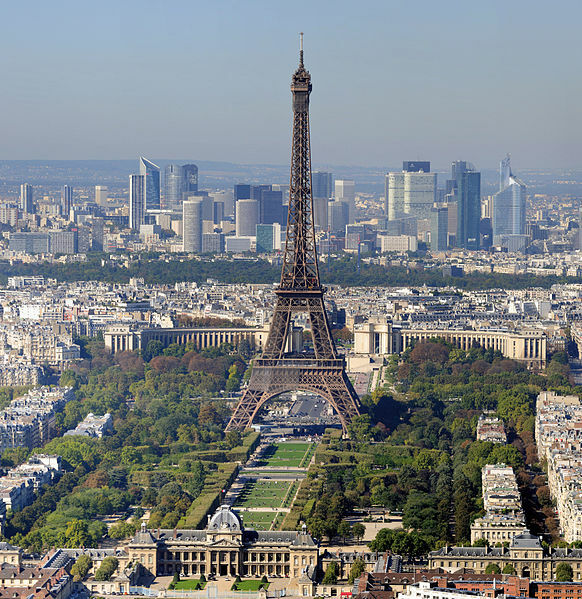 Certainly, the French real estate market - one of the most expensive. But even in this country, finding their place under the sun can not only super wealthy buyers. Indeed France - is not only Paris, Nice and St. Tropez. For example, on the coast of the Basque housing costs are much lower than the price of property by the sea on the French Riviera. And the property in the mountains, in Savoy, will cost much cheaper than similar homes in Switzerland or Austria.